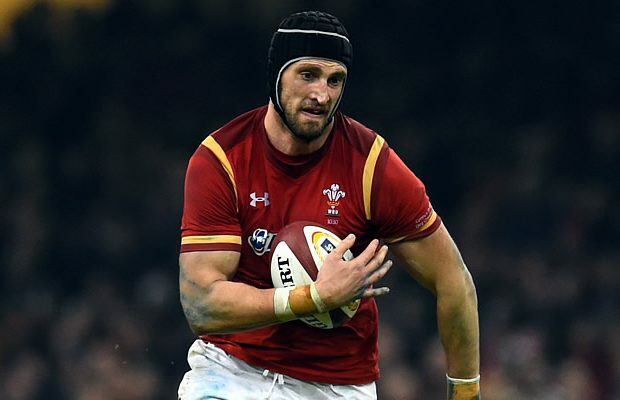 Wales head coach Warren Gatland has named Luke Charteris to captain the Wales team to play the Chiefs in Hamilton on Tuesday. The 66-time cap second-row will lead his country for the first time at FMG Stadium as Wales face their second match of the summer tour against the Super Rugby franchise. Wales will line-up with an experienced test front-row with Rob Evans, Scott Baldwin and Tomas Francis, who all featured in every game of the 2016 RBS 6 Nations, packing down together. 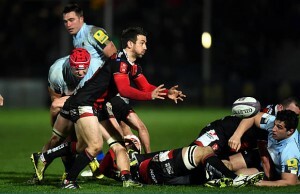 Jake Ball partners captain Charteris in the second-row. Ellis Jenkins, who made his International debut at Eden Park on Saturday, starts at openside flanker alongside Josh Turnbull and No. 8 James King. Gareth Davies and Rhys Priestland are named at half-back with Scott Williams partnering Tyler Morgan in the midfield. Matthew Morgan is named at full-back alongside wings, Eli Walker and Tom James. “Tuesday is a huge opportunity for these players, they have trained hard and are ready to get game time under their belts” said Head Coach Warren Gatland. 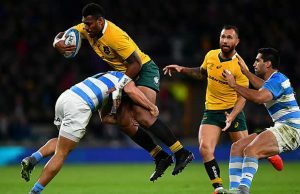 “Coming all the way to New Zealand, it was important we had a big enough squad for the three tests but also to provide game time for the players on tour and this match gives the players a chance to stake their claim for the final two tests aganist the All Blacks. “We were hosted fantastically well by the people of Waikato in the 2011 RWC, so it’s great to be back and to give something back to the region. Kristian Dacey, Aaron Jarvis and Rhodri Jones provide the front-row cover on the bench with Bradley Davies and Ross Moriarty completing the forward contingent. Aled Davies, Gareth Anscombe and Rhys Patchell provide cover for the backs. Matthew Morgan (Bristol Rugby), Eli Walker (Ospreys), Tyler Morgan (Newport Gwent Dragons), Scott Williams (Scarlets), Tom James (Cardiff Blues), Rhys Priestland (Bath Rugby) Gareth Davies (Scarlets), Rob Evans (Scarlets), Scott Baldwin (Ospreys), Tomas Francis (Exeter Chiefs), Jake Ball (Scarlets), Luke Charteris (Racing 92), Josh Turnbull (Cardiff Blues), Ellis Jenkins (Cardiff Blues), James King (Ospreys). Replacements: Kristian Dacey (Cardiff Blues), Aaron Jarvis (Ospreys), Rhodri Jones (Scarlets), Bradley Davies (Wasps), Ross Moriarty (Gloucester), Aled Davies (Scarlets), Gareth Anscombe (Cardiff Blues), Rhys Patchell (Cardiff Blues).